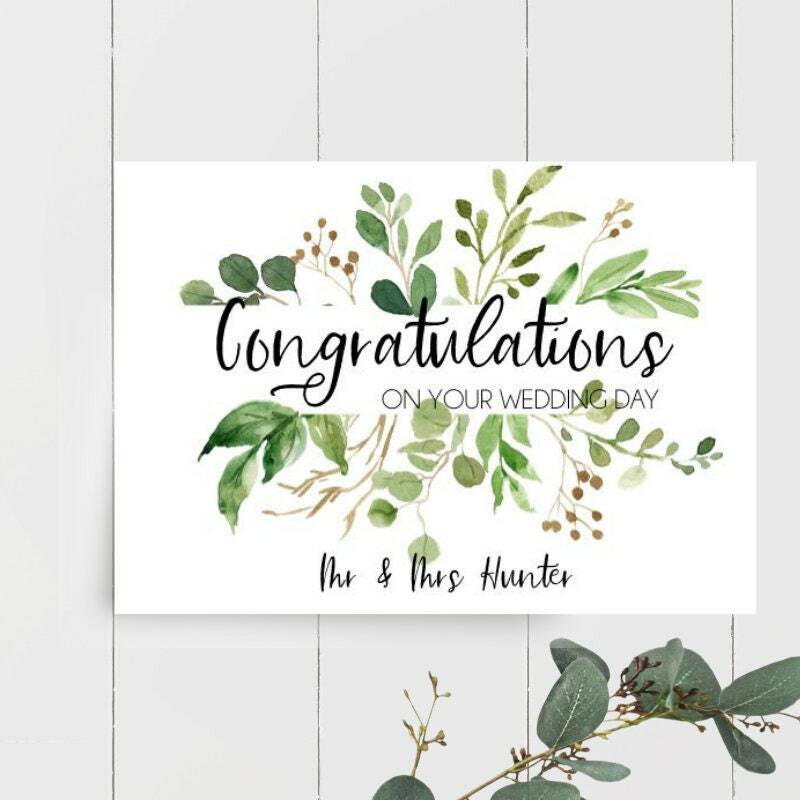 If you want a simply stunning personalised card to congratulate the happy couple on their big day then this is the card for you. And why not make their present extra special as well with a personalised matching gift tag. 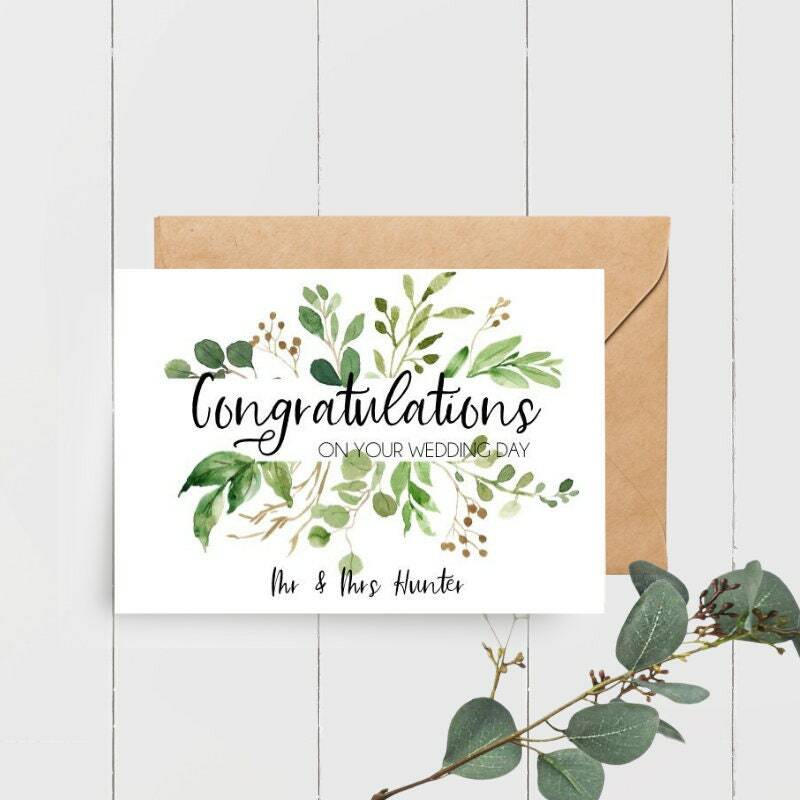 Botanical greenery is so on trend at the moment and this card and tag features gorgeous botanical watercolour leaves. 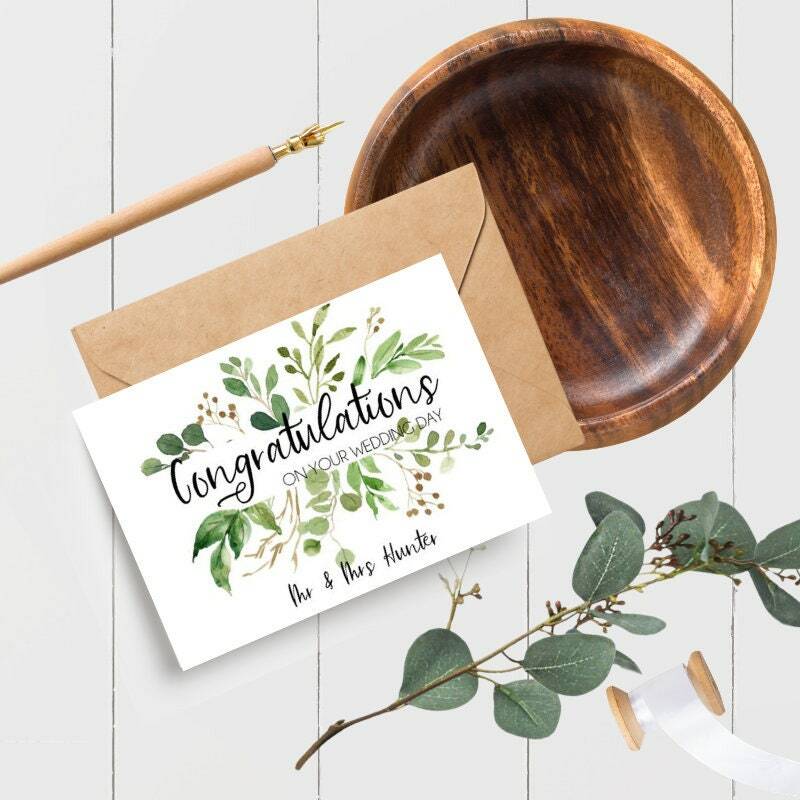 The card is blank on the inside for your personal sentiment. 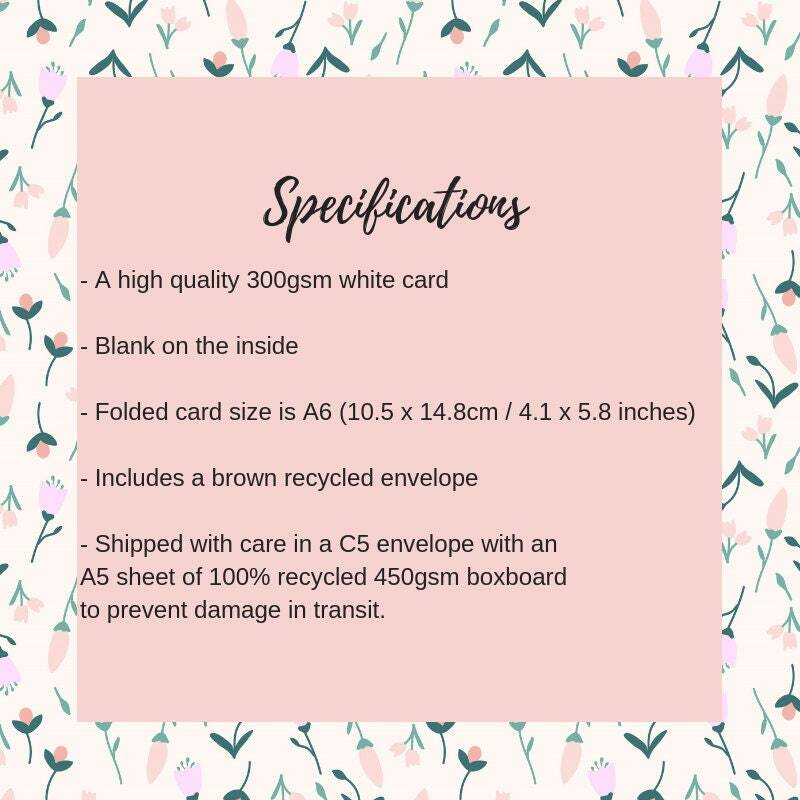 - Shipped with care in a C5 envelope with an A5 sheet of 100% recycled 450gsm boxboard to prevent damage in transit. 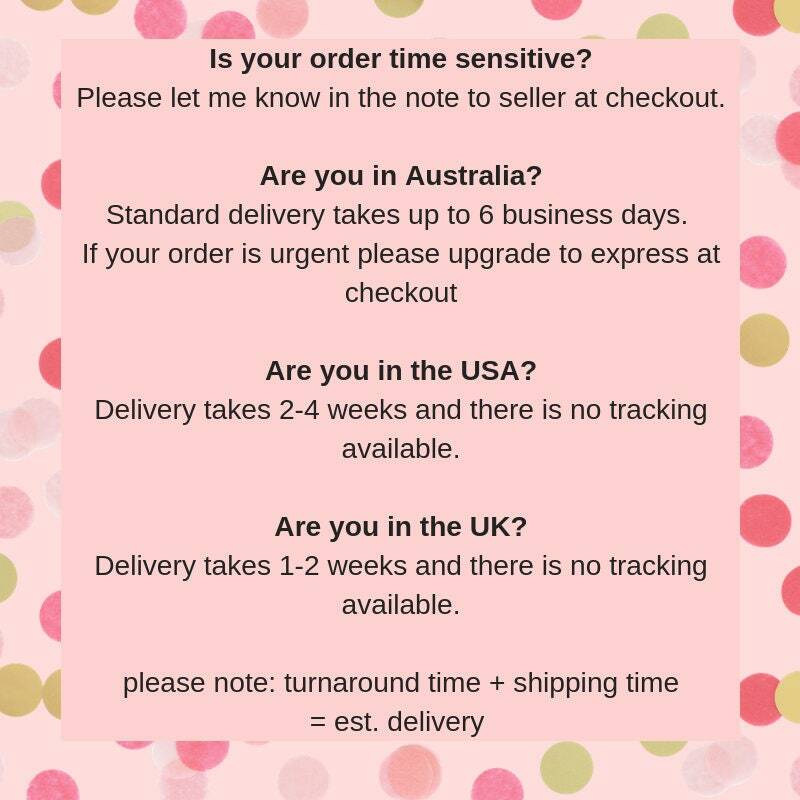 Would you like your order shipped in 1 business day? Add this to your cart.